We’re here to ensure your operational compliance meets the highest recognised standards, prioritising productivity, minimising down time and maximising your assets. We carry out NDT inspections worldwide, where we are well known for being responsive, dependable and clear in our reports. It is our mission to give you complete peace of mind. Viking Inspection will help you to avoid risks of corrosion, down time and even environmental contamination. Viking Inspection offer a full range of SLOFEC® v6 inspection services within the UK. Pipes are renowned for corroding in inaccessible areas and may often go unnoticed. Our specialists will help you comply with regulations and ensure you meet all legal requirements. We offer a tube testing service which can identify damage early on, enabling plant operators to prevent unnecessary, unplanned and costly outages. Allow technicians to reach challenging or hazardous areas and inspect them thoroughly. 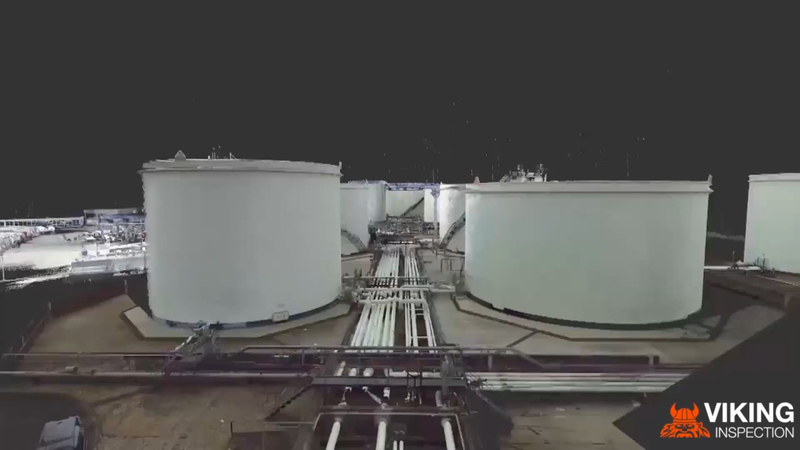 3D laser scanning captures site information quicker and more accurately than ever before. Ongoing regime of safety checks for HSE compliance, managing your on site tanks around a schedule that suits your needs.